what happened to Rip Hunter? baket pinalit ata si Steel? na Dolph Ziggler look-a-like? Vixen is much better looking than Hawkgirl. The concluding part of the Invasion! 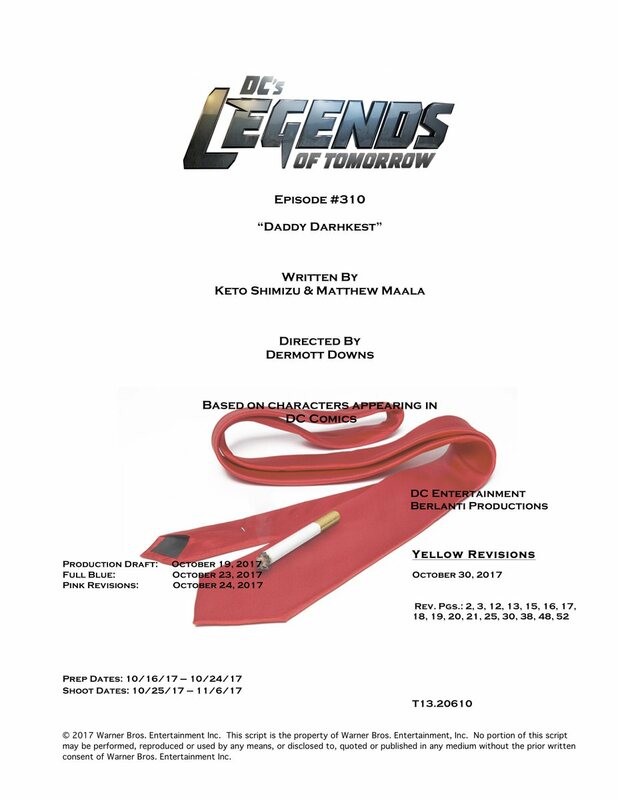 crossover was more like a crossover than a Legends episode, and it was good. So many priceless quotes here like Cisco saying "Those Men in Black will torture them like in Stranger Things" and Felicity saying, "It's like looking into a mirror" after seeing Supergirl as Kara Danvers, which was topped by Ray Palmer stating, "Actually, she really looks like my cousin." Napa aga yung "trouble alert" ni Ray. He should have used it when he was in the "Hall of Justice". So that's Isis pala. I wonder if they'll be using the "Isis" name given that it's associated with terrorism nowadays. What is this - the freakin' Superfriends? 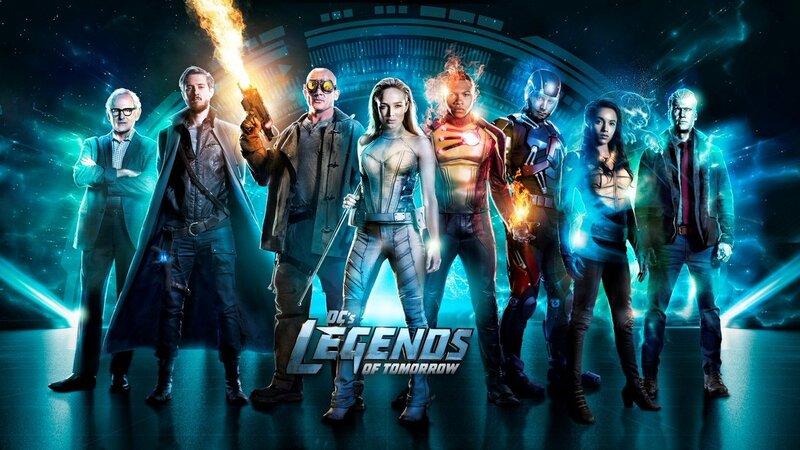 Wentworth Miller, who plays Captain Cold, is leaving the Arrowverse; the actor recently confirmed his exit from DC's Legends of Tomorrow and all related series. Miller's exit comes on the heels of another departure, Victor Garber, who plays one half of Firestorm--Garber is leaving the series to take on a lead role on Broadway's Hello Dolly! next year. Overall, this is a great example of how a massive crossover should be done. Medyo kamot ulo yung motivation about getting SG's heart for me. I thought they could have thought of something much better, but it was a really fun crossover nonetheless. Medyo under-utilzed yung rest of the Legends, but I guess mahirap isingit lahat. LOL, same here--I thought that plotline for the two Karas was ridiculous. 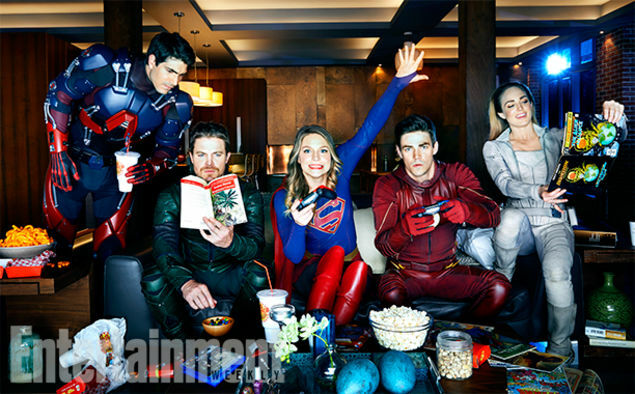 I expected Ray Palmer to be at the wedding; I wonder why they didn't sign him up to guest in the other 3 segments. 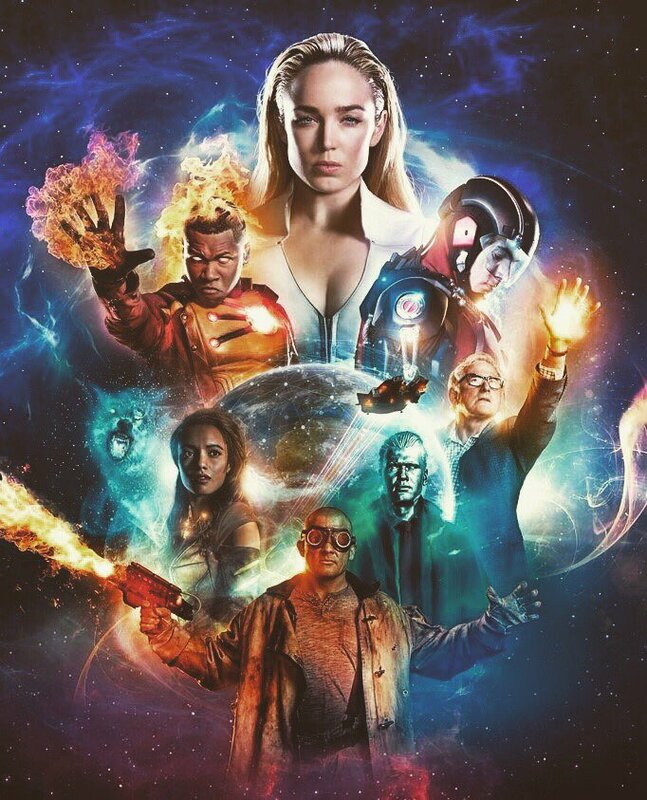 Citizen Cold will fill up the empty slot on the Waverider for a while, but it won't last since Wentworth Miller already announced his departure. Also thought that The Ray would end up with the Legends, but he's going to an animated series instead.